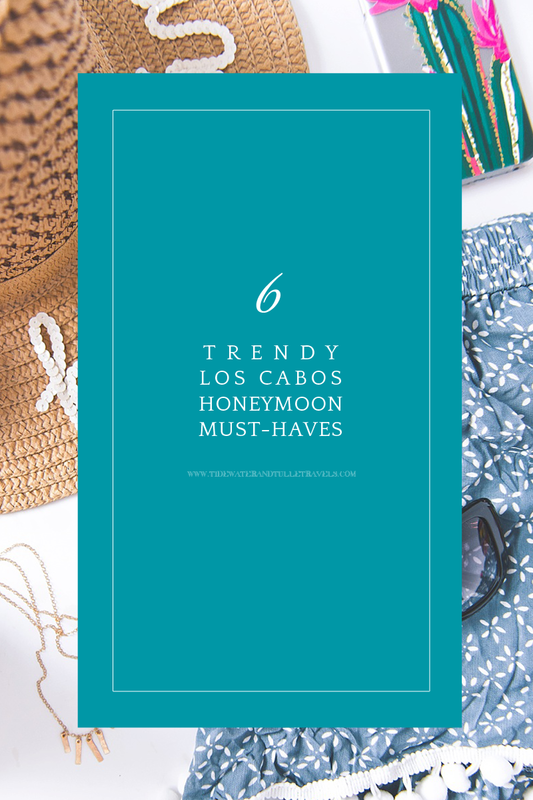 Trendy chic meets fun in the sun in this month's curated honeymoon must haves collection inspired by one of Mexico's top destinations. 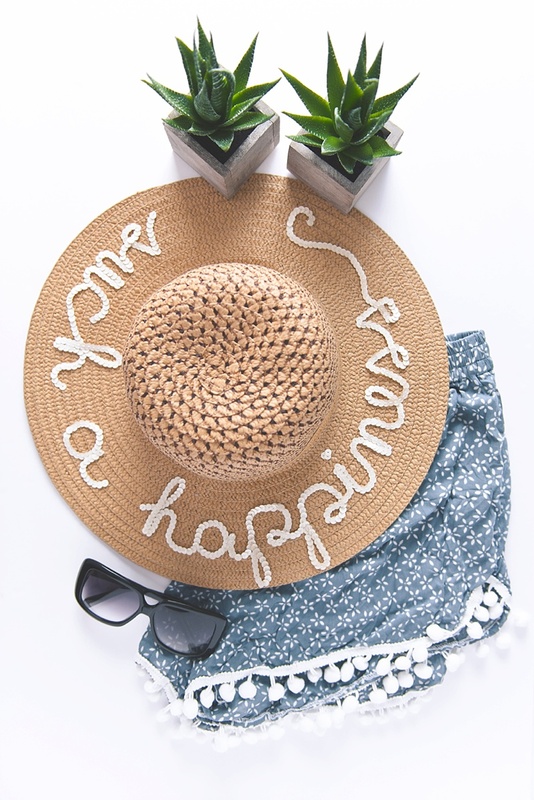 ith summer just around the corner, we are already dreaming of pom poms, fruity drinks, and long days at the playa, but today, it's in Cabo San Lucas style! 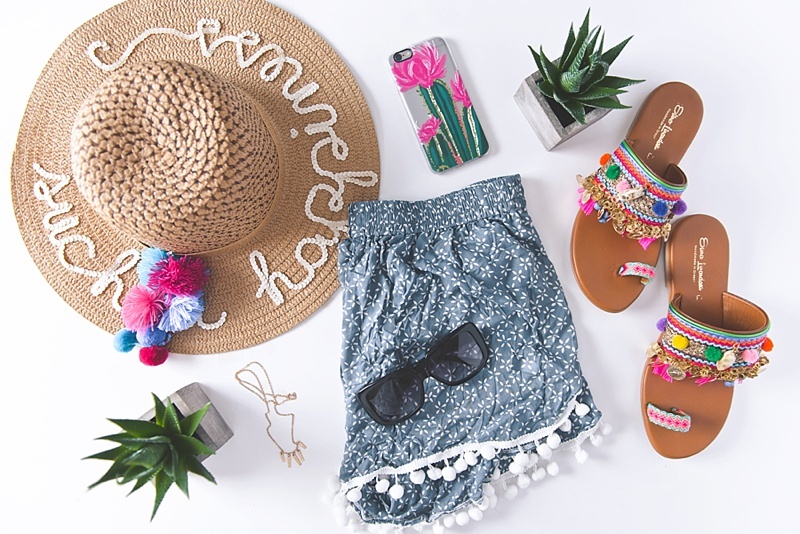 Inspired by one of Mexico's top destinations and on trend fashion and accessory finds, we have curated a Cabo-themed collection worthy of being in your luggage that will take you from resort to sand between your toes. From super chic footwear to your future favorite pair of summer shorts, come fly away with us to the turquoise waters of Sea of Cortez! Maybe we'll even see a dolphin! It's not fun without a little fringe! 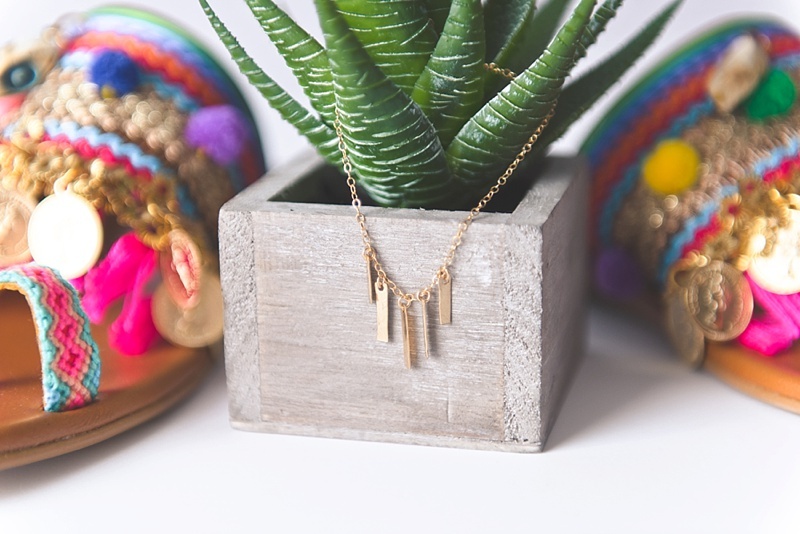 This hammered gold bar necklace handcrafted by Leo Eleven just speaks to our bohemian hearts as it's the perfect tiny accessory for a walk around the local mercados or an evening with your sweetie on the beach. Warning: You won't want to ever take off these perfect and most comfortable lounge shorts ever! Lightweight and prettily pom-pommed, these shorts from LJC Designs are the definition of bohemian luxury. Inspired by the sun, surf, and sand, they come in all sizes from XS to 3XL making this a definite favorite for our suitcase headed to Mexico. It's not a Cabo vacay with the Baja Californian deserts and the ever-popular cactus! 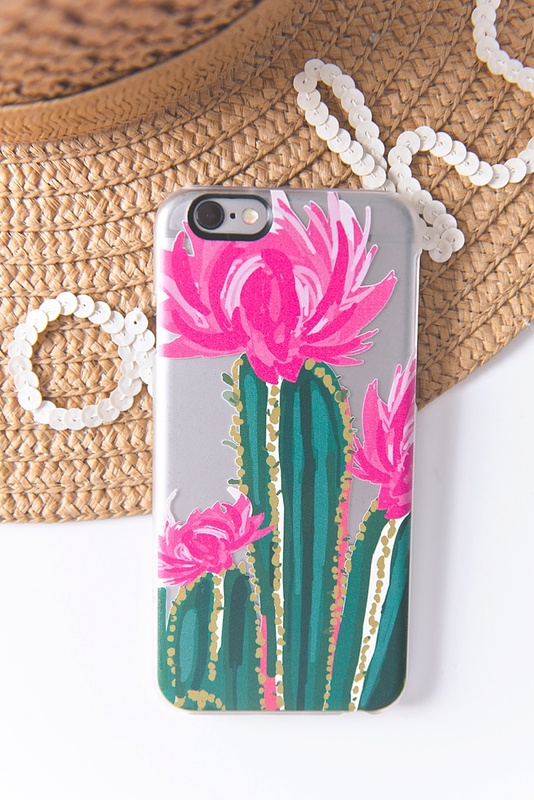 Pretty in pink and trendy in brushstrokes, this snappy phone case from Casetify is just what your phone needs to be honeymoon ready! Not an iPhone user? No worries! They have it available for most all current phone sizes and models. In love with the pom pom sandals trend? We are, too! Don't be fooled by all the pom pom sandals out there because they're definitely not all created equal, but this gorgeous pair by Elina Linardaki are the real handmade deal! 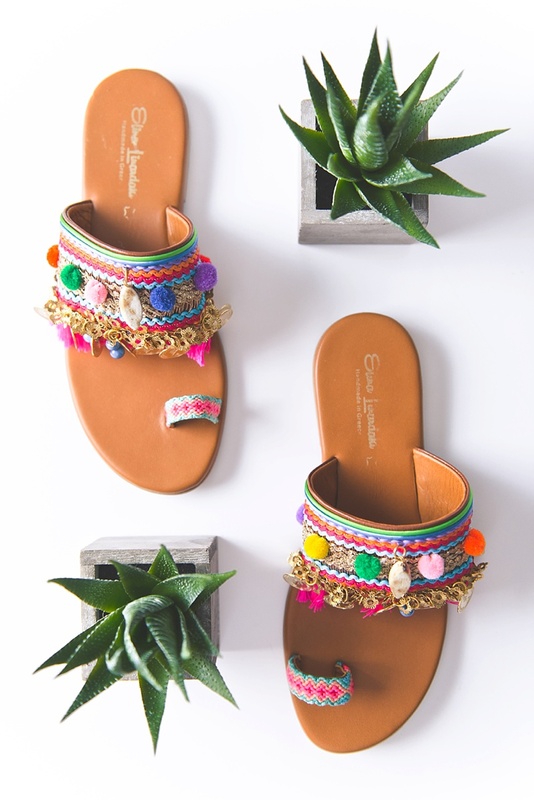 Known for fun and funky artisanal sandals inspired by tropical and exotic destinations, the moment you slip on these bangly beauties it's an insta-fiesta no matter where you go. Add some flair to your favorite beach bag in authentic Mexican style! 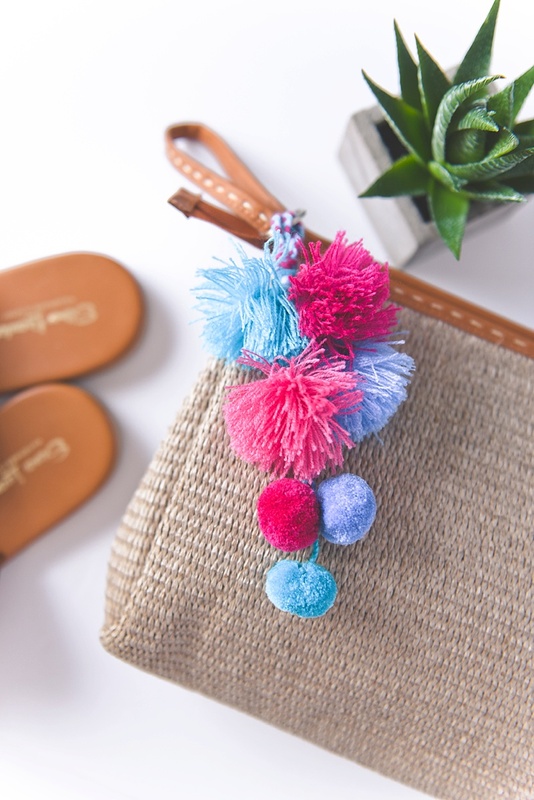 These trendy and oh-so-vibrant pom pom keychains from Petunia Mexican Crafts come in all sorts of colors and sizes making it the quintessential accessory to your purse, tote, or bag. Want to learn more about Los Cabos? Head over to our travel story! It's definitely much more than a spring break destination.